Found 16 blog entries for February 2017. Tuesday, February 28th, 2017 at 5:46am. When it comes to renovations and fixes, Edmonton home sellers have unlimited options. But which are the unregrettable decisions for home-improvement that will give a boost to your Edmonton home selling. A kitchen can make or break a sale. Renovating a kitchen can yield major pay-offs. You can do a luxurious renovation with new appliances, a paint job, lights etc. Which will bring rise to your Edmonton property. Restoring your windows is not an expensive job. While most sellers don’t bother about windows it can spell trouble especially for older houses. Window replacement pays off in energy saving and plus points for your Edmonton home value. Monday, February 27th, 2017 at 6:35am. 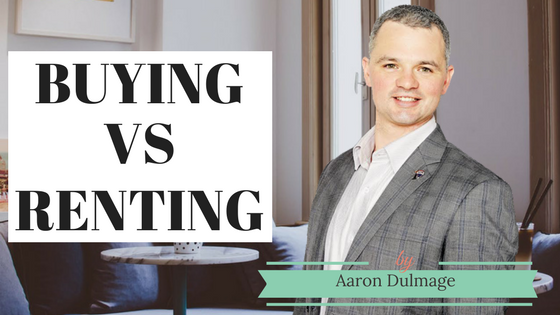 Today, Team Leading Edge's very own Aaron Dulmage shares his thoughts on why buying an Edmonton home is still better than renting one. 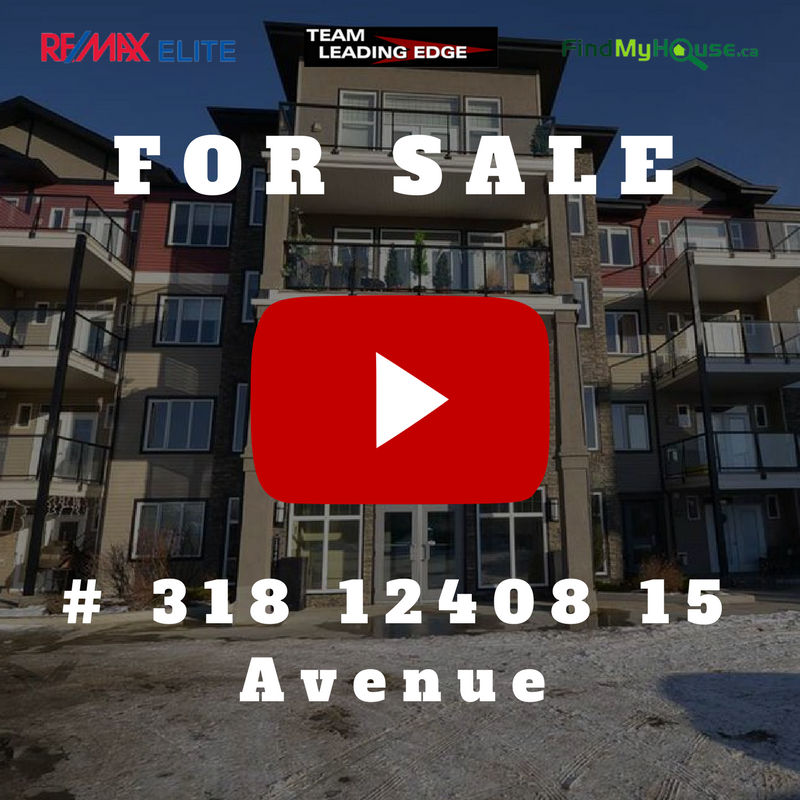 Once you're ready to buy, Aaron and the rest of Team Leading Edge will be ready to help you own that dream Edmonton home. Tuesday, February 21st, 2017 at 5:47am. Monday, February 20th, 2017 at 11:31pm. Buying an Edmonton house requires a lot of preparation, effort and time. 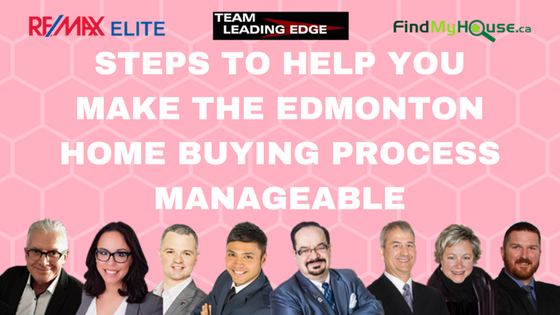 So to help you get started here are some steps to help you make the Edmonton home buying process manageable. By searching thru websites, newspaper and real estate listings. You can take note on which Edmonton homes you are interested in. Observe how long they stay on the market and see any changes in asking prices. This will give you an idea of the housing tread in a particular area. Lenders recommend that people look for Edmonton homes no more than three to five times their annual household income but you should make this decision based on your financial footing. Monday, February 20th, 2017 at 11:09pm. If you have been renting for a few years but finally have the chance to buy your own Edmonton house, then you have to be prepared when that time comes. 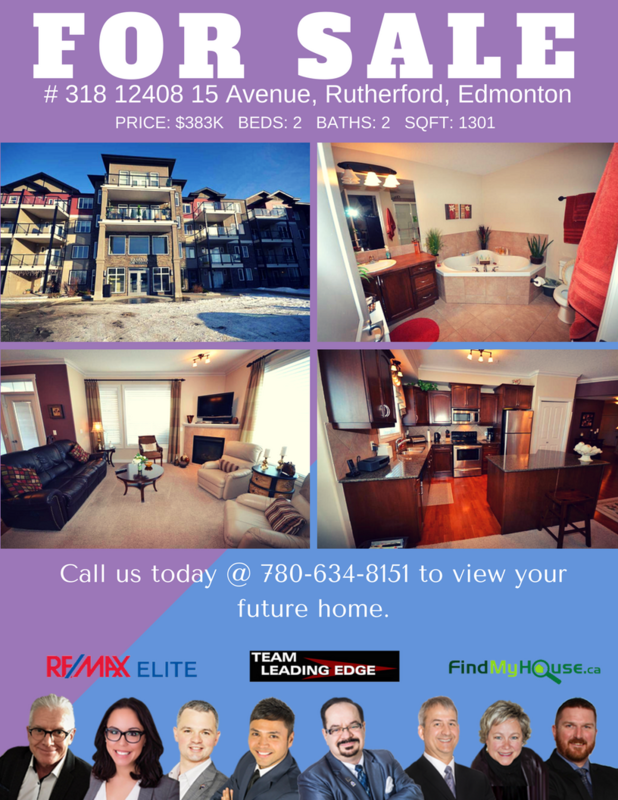 Renting has the advantage of being affordable and carefree, while having your own Edmonton home is an investment. So before you buy that dream Edmonton house of yours, you better prime yourself. 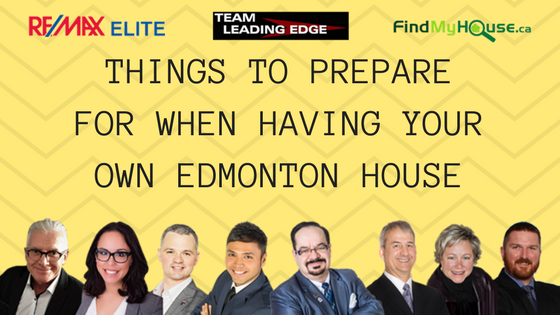 Here are some things to prepare for when having your own Edmonton house. Before you move in to your new Edmonton house, adding your property taxes is a must to your household budget. Also don’t forget to budget-in the yearly tax increase, which most homebuyer fail to count. Monday, February 20th, 2017 at 5:33am. If you think that a real estate agent’s job is to get the listings, hammer the sign and then wait for the sale and the commission then you are wrong. It’s a little more complicated than it looks. 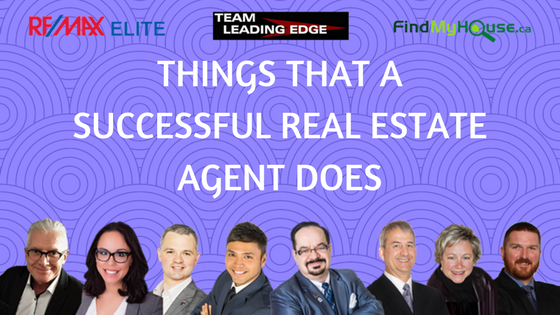 So here are some things that a successful real estate agent does on a daily basis. The agent must know what’s happening in the Edmonton real estate market by reading the latest news, market reviews, trends or in other words just about anything on the market. The agent must also personally view the specific houses in the neighborhood, which he or she specializes and keep up with what’s happening in the community. Saturday, February 18th, 2017 at 7:41am. We've always advocated homeownership vs renting, but today, we'd like to open our minds and discuss the benefits of rentals. The reality of the situation is, the world economy is down and for some Edmontonians, renting makes financial sense as of the moment. For landlords or Edmonton real estate investors, this is an opportunity to purchase more Edmonton rental properties to cater to the growing rental market. Renting in Edmonton real estate is an agreement where a payment is made for the temporary use of a property owned by another. In most cases a person decides to rent an Edmonton property for the advantages it possesses. But what are these advantages? So here are some advantages when renting an Edmonton property. Friday, February 17th, 2017 at 4:00am. Buying your own Edmonton house comes with a lot of responsibility, but also a lot of rewards. 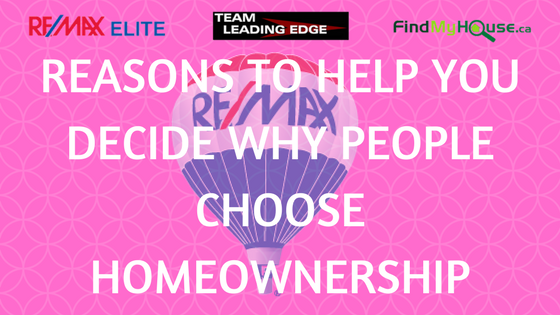 If you haven’t made up your mind about purchasing your very own Edmonton property, then here some reasons to help you finally decide to choose homeownership rather than renting. Having your own Edmonton home can give you a sense of satisfaction in which you see yourself as an independent person. You can also gain a belonging to a community where you are living. 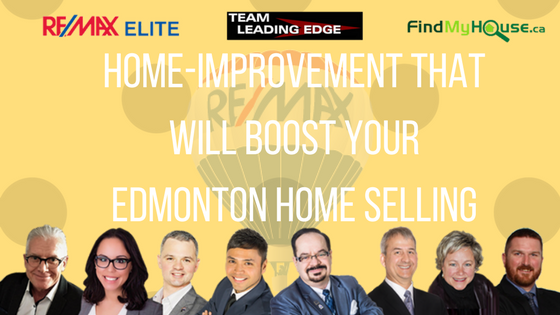 Edmonton home prices may go up or down over a short period of time but if you stay long enough in your Edmonton home then it could increase in value and give you a substantial return for your investment. Thursday, February 16th, 2017 at 4:57am. If you think that everything in Edmonton real estate needs to be expensive, then you are amiss. Without investing an insane amount of money or time it is possible to wow your potential buyers. So here are some tricks to do to your Edmonton house, which will impress many potential homebuyers. You know what they say “first impression last”. Make potential homebuyers feel connected to your Edmonton home the second they step onto your Edmonton property. Invest fresh coat of paint indoors and out and manage a sleek landscape. Update light fixtures, planted containers and doormats. Tuesday, February 14th, 2017 at 9:39pm. Built in 2006, this 1301 sq. ft. corner unit has been well taken care of and is now waiting for you to be its next owner. Once you reside on this property, you will immediately have the luxury of accessing the building's entertainment room with pool, ping-pong and poker table! Do you play dart? Then you'll love the dart board there. The fridge and bar, movie theatre and bathrooms are also ready for your enjoyment.